The Villas are luxurious self catering accommodations available for holiday rental in the beautiful village of Adare, Co. Limerick. Our three bedroom villas will be of interest to those with a taste for independence. The three or four bedroom villas are located in the heart of the village of Adare, just a 15 minute drive outside the city of Limerick and a 25 minute drive from Shannon International Airport. 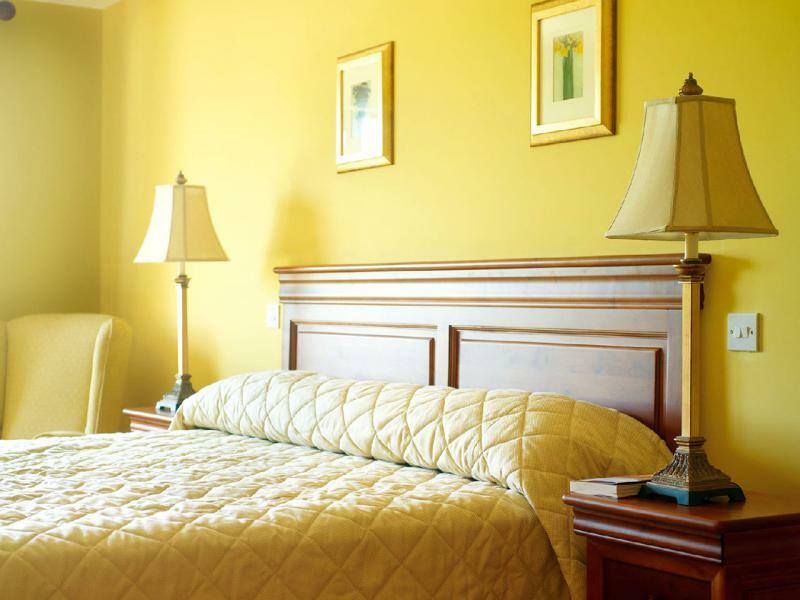 Each villa occupies over 2,000 sq ft and is fitted out with all the amenities required for a small or large group. Contemporary, spacious and homely, they sit in a quiet corner of an extensive country estate, with ample space for children. 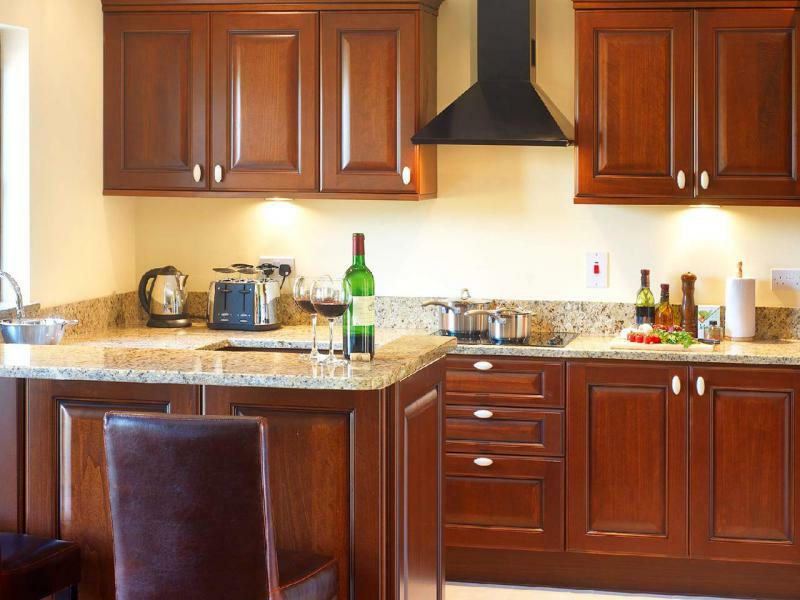 Enjoy a luxury self catering experienceat Adare VillasIdeally located just a 25 minute walk from Adare Village these luxurious villas provide the perfect home-away-from-home experience and the freedom to create your own tailor-made holiday. Facilitiesat Adare Villas110 volt sockets in each room, all outlets are UL standard American sockets and do not require adaptors to facilitate American Plug Tops. Each villa also has standard Irish electrical sockets.